We offer a variety of dance and fitness classes for all ages and abilities! ​It is our goal to make dance fun and affordable, while making every student the best dancer they can be. We all want the young people in our lives to grow up to be happy, healthy adults who are successful both socially and in the business world. Dancing teaches a variety of skills that will benefit kids as they grow up and into adulthood. Dancing requires communication between people on multiple levels. 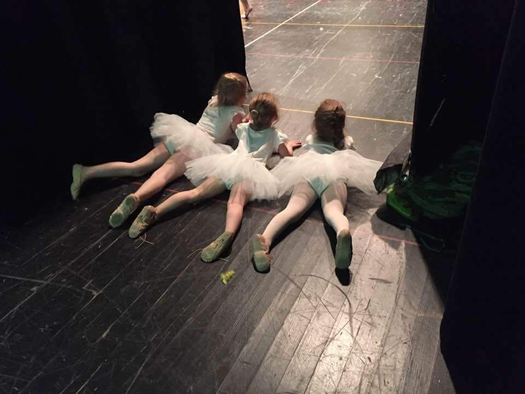 Dance classes take kids out of the house and away from the screen and puts them face-to-face with another person. Working on a routine or even just doing simple exercises gives them a common goal and encourages teamwork and communication. Ms Heather Burbridge founded Dance with Me in Tennessee in 2003. In 2012, she relocated to the Y in Clifton Springs NY, and in 2016 started the processes of opening in Newark NY. Heather has taught dance since 1997, in Virginia, New York and Tennessee. She started dancing when she was three and has never stopped! Dance With Me strives to create a positive and energetic environment for children and adults while learning proper technique in various styles, including Ballet, Tap, Jazz, Contemporary, Hip-Hop and Acro. 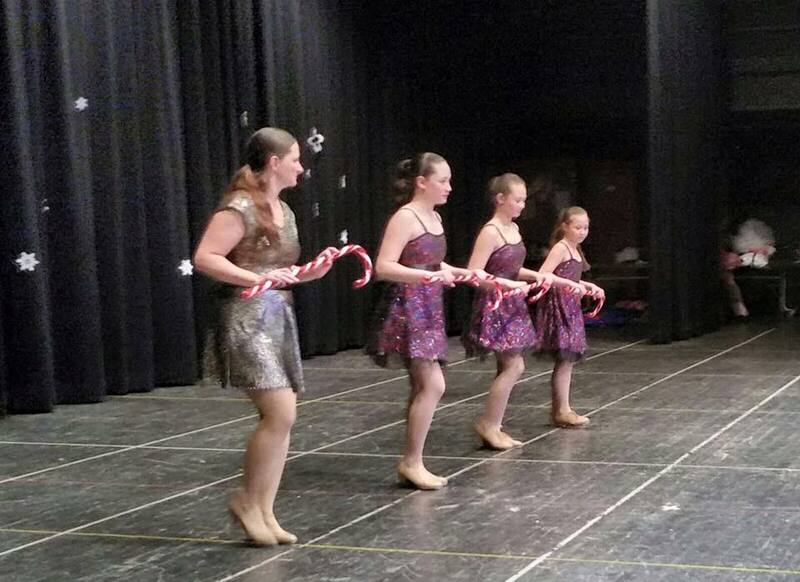 We share our passion of dance with our students ranging from 2 through adult. Dance With Me studios in Newark, NY is now open! Come see the studio, meet the staff and try your first class for free! 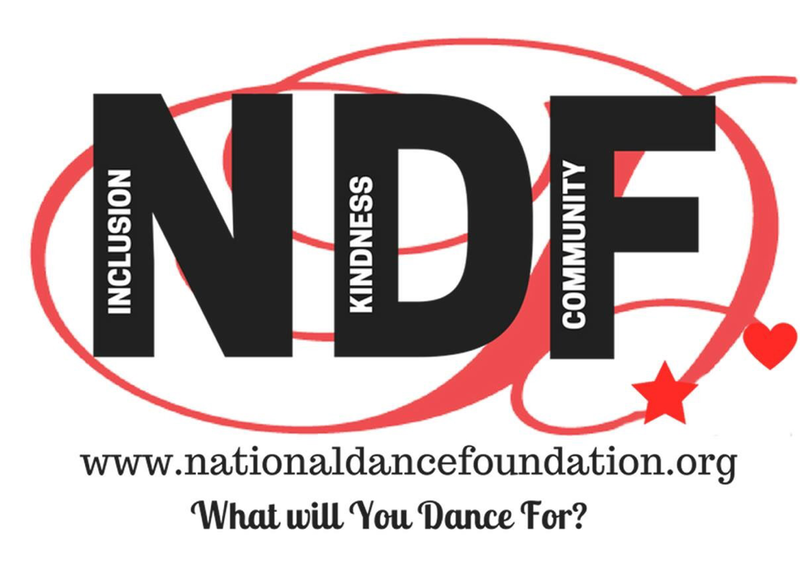 Dance With Me studios are proud to be the regional ambassadors for National Dance Foundation!